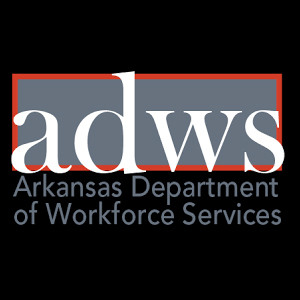 The Office of Educational Development (OED) at the University of Arkansas for Medical Sciences is seeking a faculty member to provide educational assessment and evaluation expertise in collaboration with colleagues across the campus. This is a full-time position with rank and salary commensurate with the individual’s education and experience. 1.Works closely with other health educators across UAMS colleges to deliver the highest quality learning and assessment strategies. 2.Advises faculty on student assessment strategies, methods, and tools. 3.Conducts collaborative research to evaluate the effectiveness of educational practice. 4.Analyzes data regarding educational outcomes. 5.Supports and promotes scholarly activity of faculty. 6.May perform other duties as assigned. To apply, visit jobs.uams.edu and search for job number 45043.